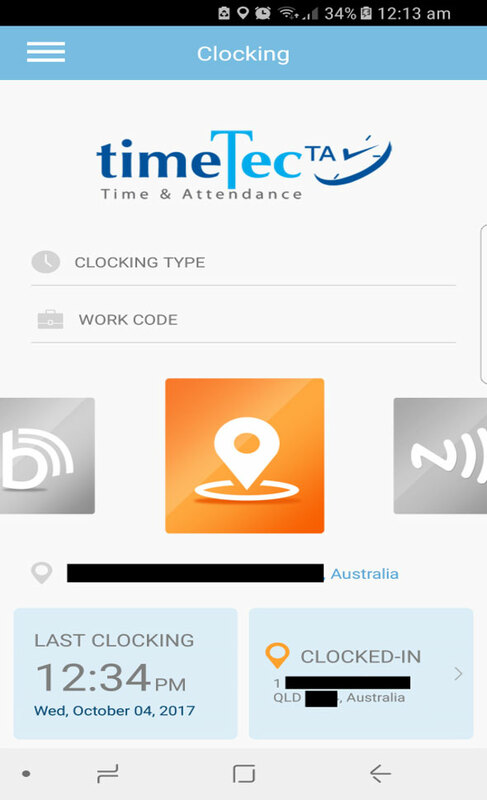 BioAccSys Australia is the FingerTec time attendance and time clock specialist in Australia. 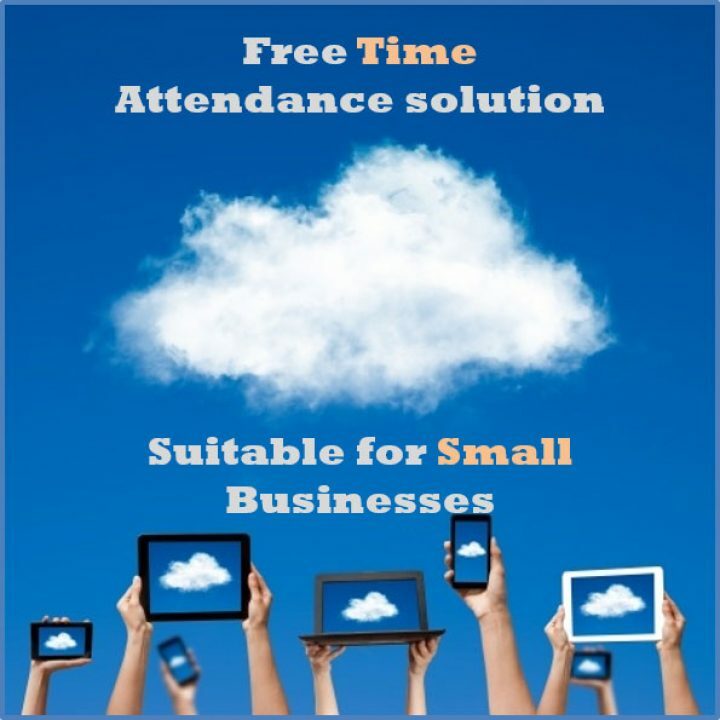 We provide comprehensive solutions for time attendance tracking for small to large businesses Australia wide. 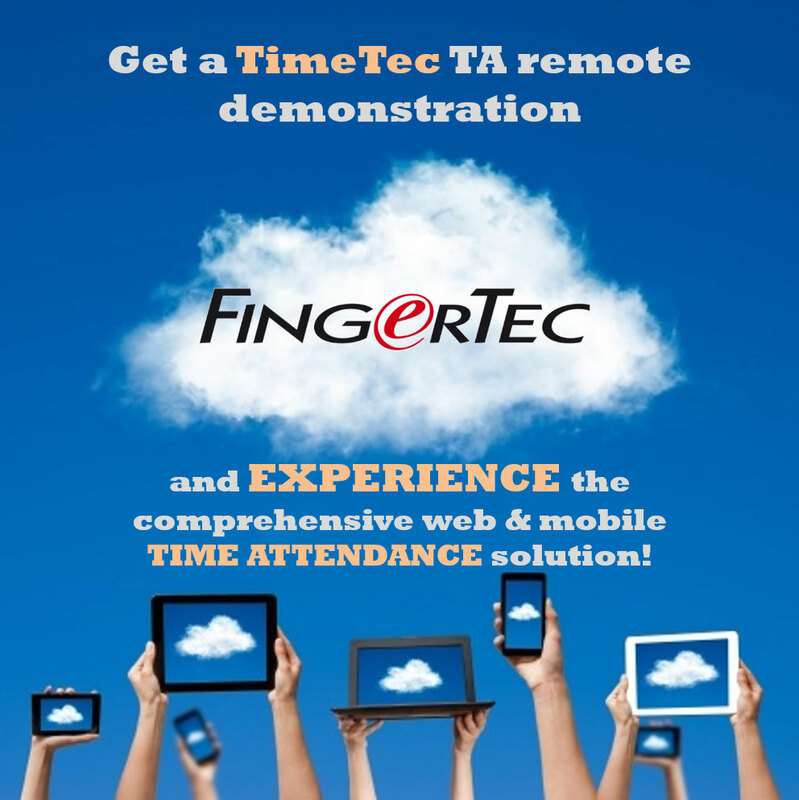 We are proud to offer our TimeTec TA Mobile free time attendance solution for small businesses of all industries. 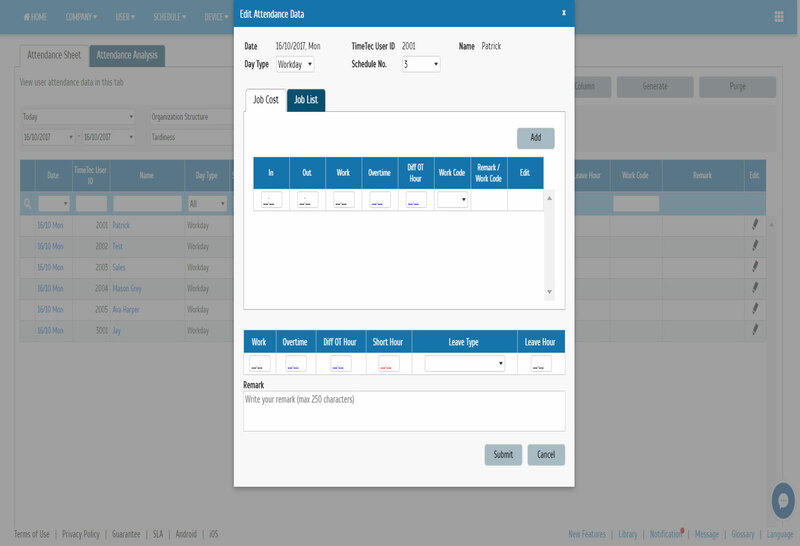 This free time attendance system solution comes with web access to the TimeTec TA account for attendance tracking, scheduling, analysis, and payroll report management from anywhere in the world with the ability to track staff members who are on the move as well. 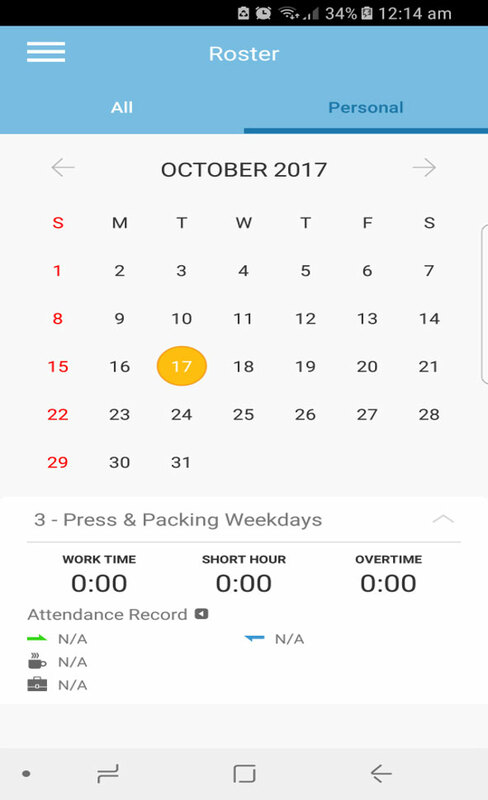 The free time attendance application is suitable for use on any Android or iPhone (iOS) smart phone or tablet that has an active internet connection and location services turned on. 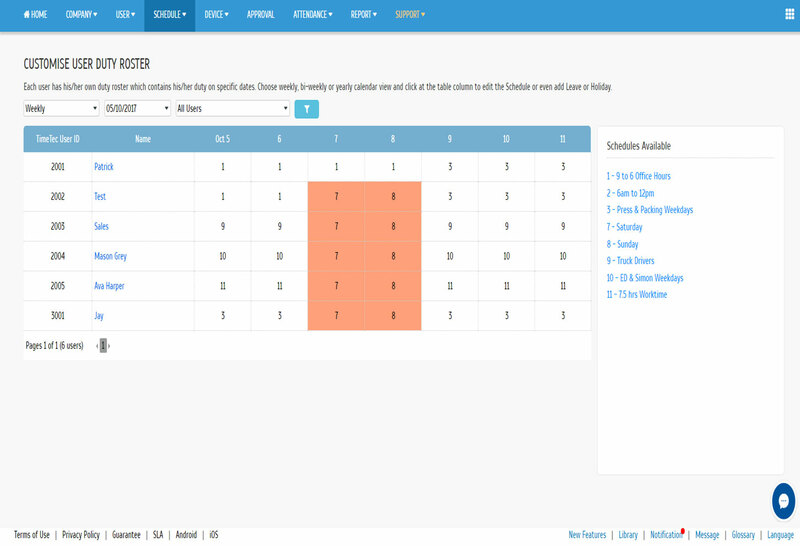 This gives you the ability to track staff in real time. 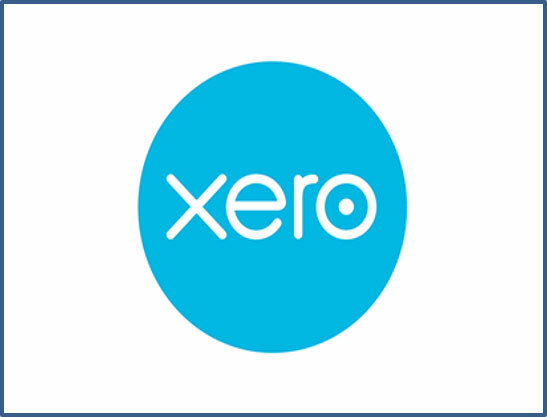 Generate multiple reports and even export to popular accounting software like MYOB, Reckon Accounts, Xero, and many more. 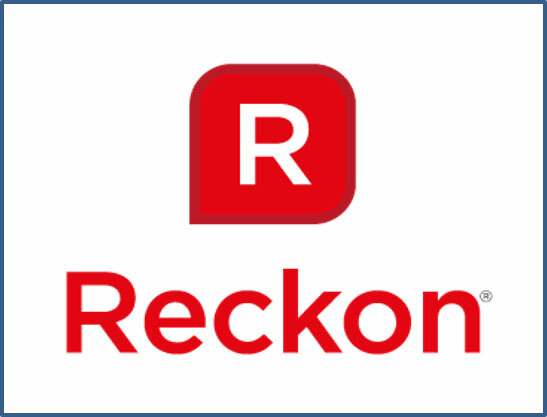 This system is completely free for business with less than 10 staff members, for more than 10 staff members a yearly affordable subscription applies. 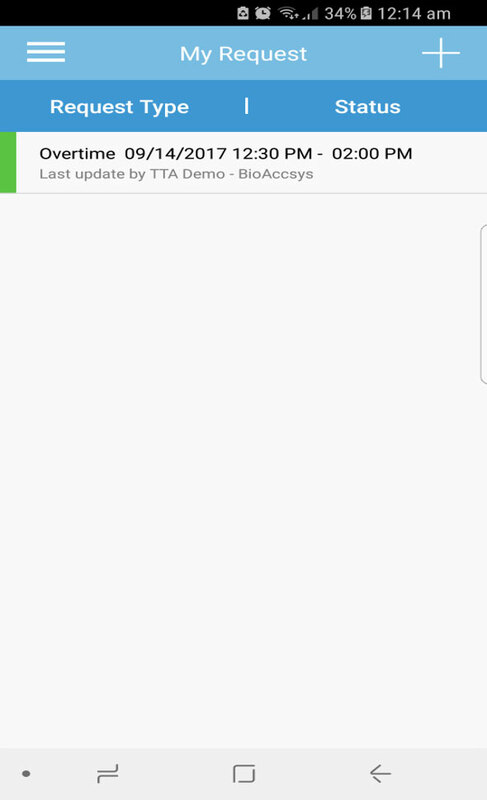 Contact us for more information and request a free demonstration on how BioAccSys Australia can provide the right time attendance solution for your business. 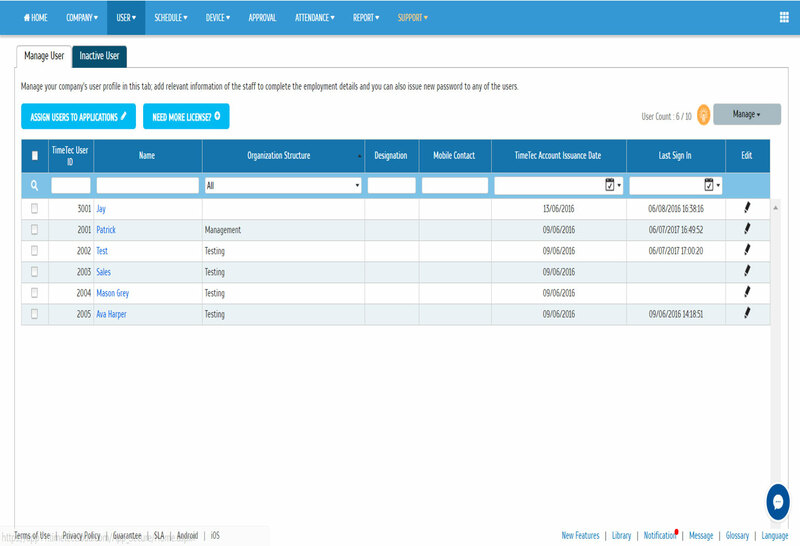 Manage employees from multiple locations from 1 software, featuring user management, roster and schedule management, attendance data management, job costing, multiple reports for analysis, and much more! 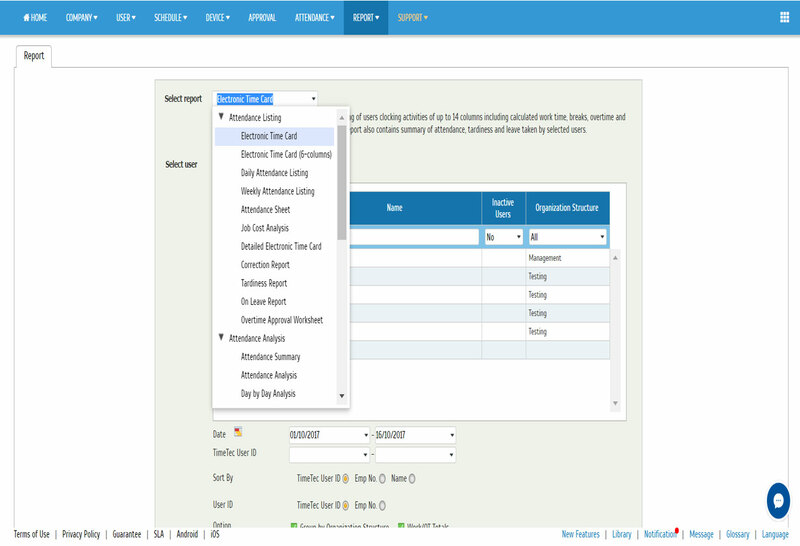 What do you get with TimeTec TA? No worries! TimeTec TA can offer you a browser clock in option as well. 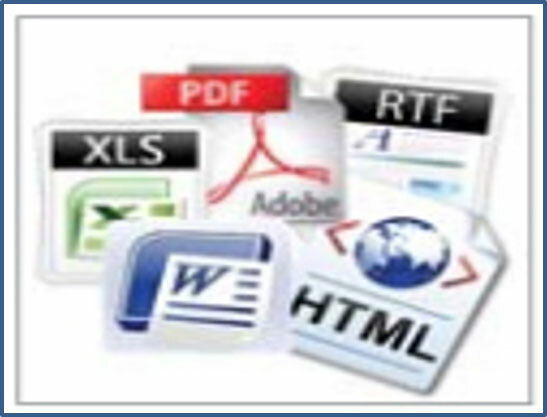 Staff members just have to log into their own TimeTec TA account and log in to work. Simple as that! Can I also use a biometric device? Absolutely! We offer multiple biometric time attendance solutions, ranging from fingerprint to card and even facial time clocks. Contact us for more information. What if I have more than 10 staff? TimeTec TA offers the first 10 employees free for life, and more employee licenses are sold in batches of 10. So if you have 15 staff members, you will need to select the 20 employee licenses package. 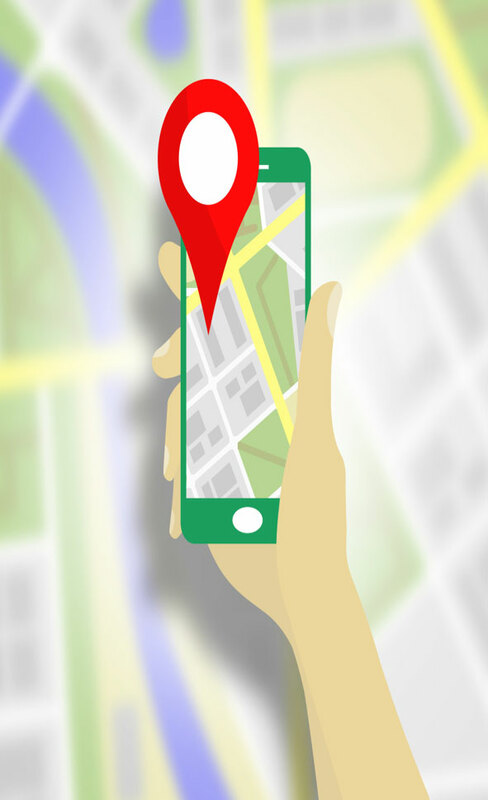 If your business is expanding and require more licenses, simply contact our friendly staff via our contact form and we will offer the best solution for you! 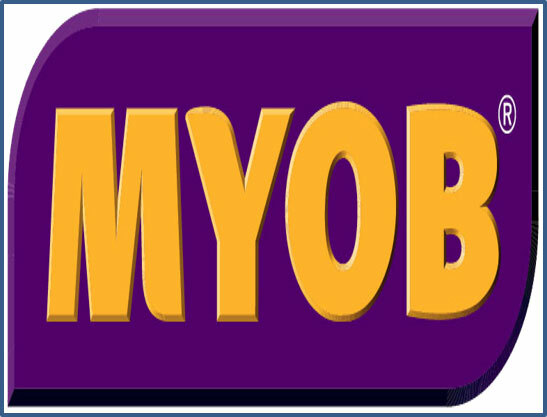 Tagged bioaccsys australia, face id time attendance, face id time clock, fingertec, free time attendance, free time clock, medical time clocks, mobile time attendance, mobile time clock, myob payroll, myob timeclock, myob timesheet, reckon time clock, reckon timesheets, restaurant time clocks, security patrol time clock, time attendance, time attendance australia, time clock, time clocks australia, timetec ta, timetec ta mobile, web time attendance, web time clock, xero payroll, xero time clock, xero timesheets.